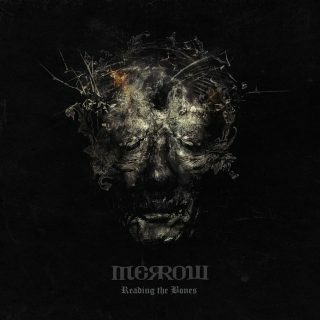 Merrow : Reading The Bones album download | Has it Leaked? With the release of his new album Reading the Bones right around the corner, Keith Merrow has just released this dual guitar and drum playthrough for the title track! The tune features Merrow on the axe and drummer Krimh tearing it up behind the kit. The song is dark and brooding but still techy as all get-out, and that’s just how we like it. One of my favorite things about Merrow’s playing is his ability to use dissonant chords within riffs to give the music this particular apocalyptic sense of dread, all while remaining clear and musical. We simply can’t wait for this one to drop on April 12th!.